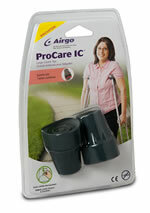 These hard rubber crutch tips feature metal inserts, broad base and suction grip. These washable crutch hand grips feature natural sponge cushioning to absorb shock and pressure, and they’re perspiration resistant. 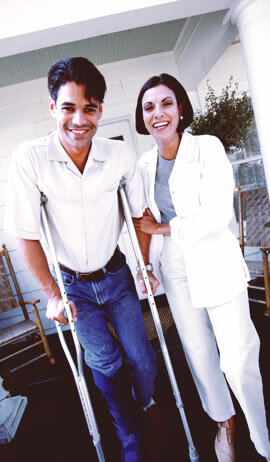 The crutch pads feature thick cushioning, internal ribbing, and reinforced ends that reduce pressure and underarm fatigue.